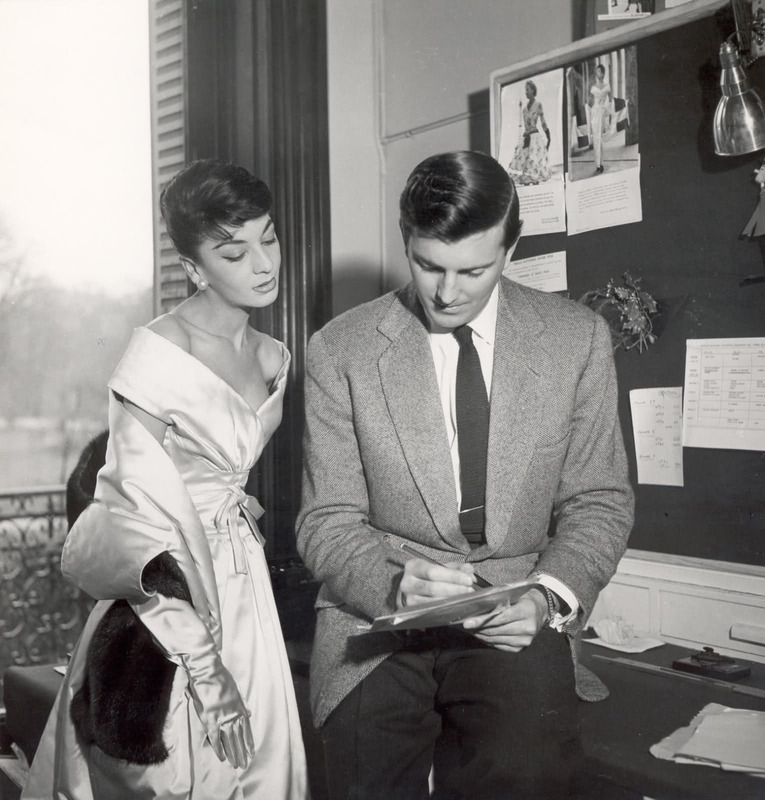 The French couturier Hubert de Givenchy pioneered sophisticated, yet effortless elegance as the father of the little black dress, debuted by his most famous muse Audrey Hepburn in Breakfast at Tiffany's. Arguably the most iconic piece in women's fashion is the little black dress, a simple yet stylish staple whose popularity has stood the test of time. 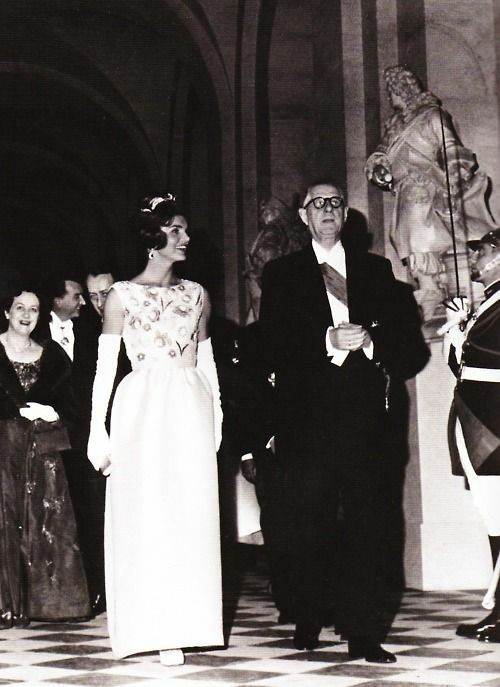 Hubert de Givenchy brought sleek chic to the fore in the 1950s and '60s at the House of Givenchy, introducing the concept that haute couture could be pared down and worn daily. He was very attuned to silhouettes that were flattering to the female shape and envisioned an aesthetic that was understated and refined. Hubert de Givenchy was born in 1927 in Oise, France to a noble family that had a penchant for art, textiles and set design. He enrolled at the Ecole des Beaux Arts when he was 17 and later launched his career in venerable fashion houses including Jacques Fath and Richard Piguet and worked alongside future fellow superstars like Christian Dior and Pierre Balmain. At the age of 35, in 1952, he opened the House of Givenchy in Paris, where he revolutionized the fashion scene with his use of affordable fabrics and flattering designs that incorporated streamlined silhouettes, volumed sleeves, cinched waists and full skirts. Givenchy once said, "I never wanted to create a typical fashion house. My dream was to create a big boutique were women could dress in simplicity and imagination. Clothes that are easy to wear, even when traveling, made from fabulous fabrics but not too expensive." 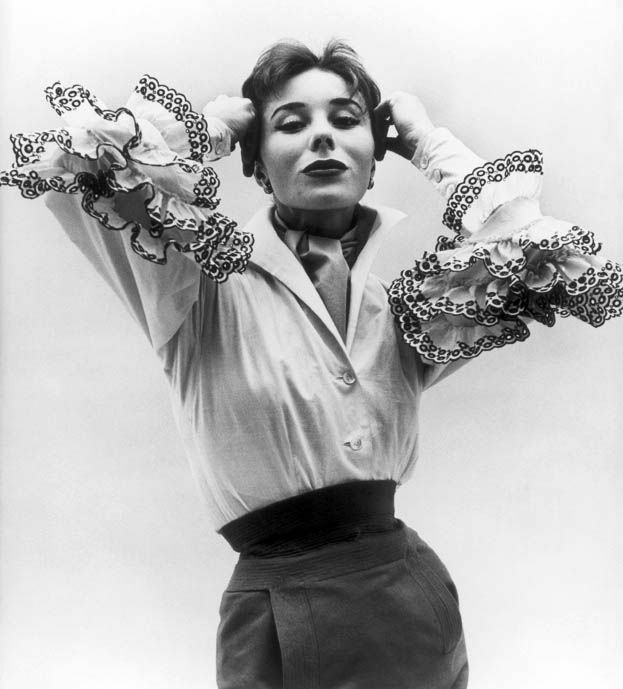 One of his most famous designs was the Bettina Blouse, named for Bettina Graziani, the premier French model of the 1950s. 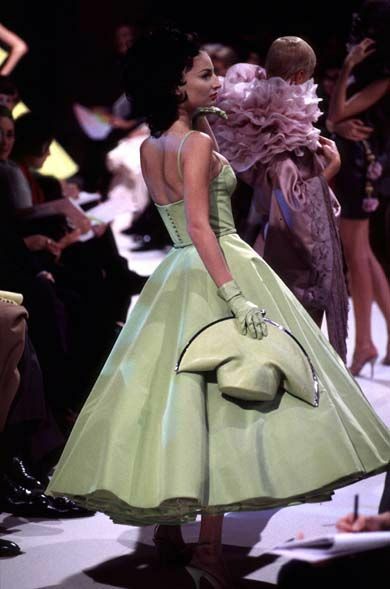 In 1954, he launched a prêt-à-porter line, the inaugural ready-to-wear series from a haute couture house. 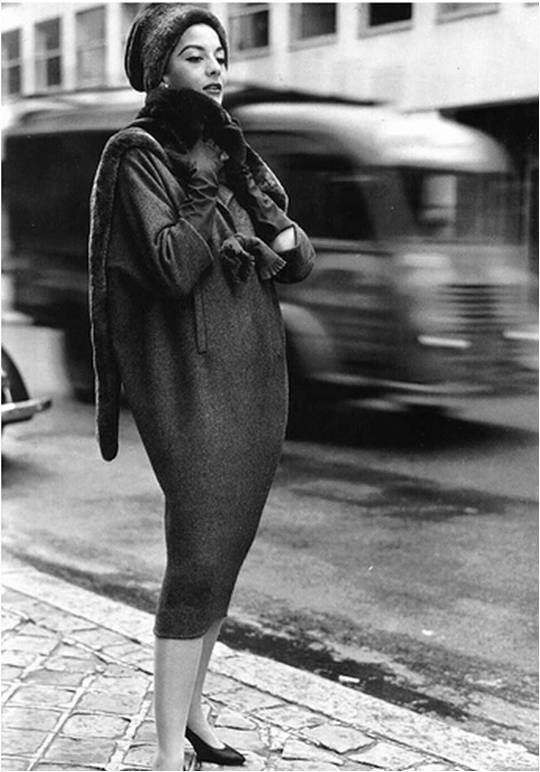 During this time, Givenchy collaborated with his mentor and friend Cristóbal Balenciaga, the Spanish designer, and they co-introduced iconic designs of the 1950s such as the sack dress, Baby Doll dress and Balloon coat. In 1953, he met the muse that would change his business, and life, forever. For the 1954 movie Sabrina, he was expecting to dress the famous Katharine Hepburn but was surprised to meet the young and petite Audrey, who had had only one starring role at the time. However, a lifelong friendship and professional collaboration was born. 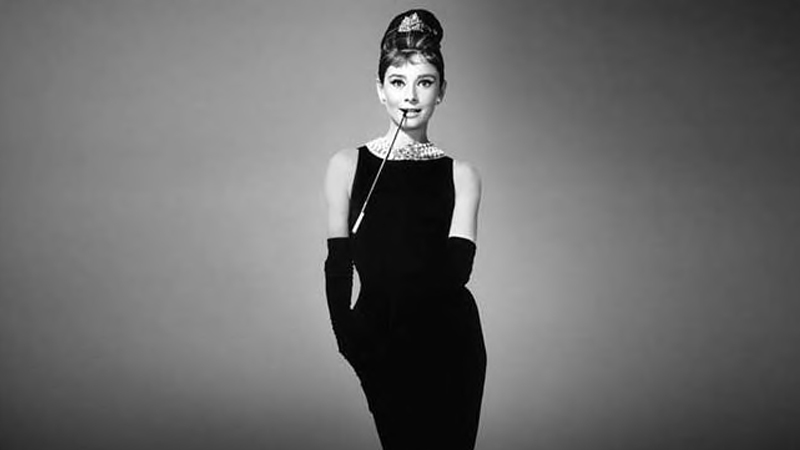 Audrey Hepburn would be Givenchy's greatest inspiration for 40 years and the brand's most famous ambassador. The graceful, elegant Hepburn manifested Givenchy's vision of the modern woman who wanted to feel feminine and stylish in beautifully tailored clothes that could also be deceptively simple. As she once said, “His clothes are the only ones in which I feel myself. He is more than a designer, he is a creator of personality." He would reciprocate her admiration for him, asserting "There is not a woman alive who doesn't dream of looking like Audrey Hepburn." In 1957, he introduced Givenchy Parfums with a signature scent inspired by her. 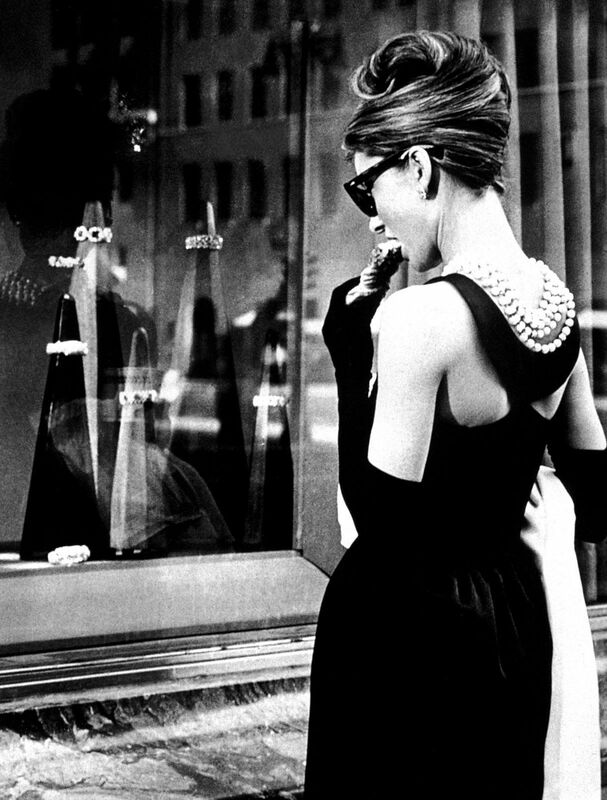 For the 1961 classic Breakfast in Tiffany's, Givenchy designed the immortalized "little black dress" worn by Holly Golightly and with it, ushered in a style of restrained elegance that was universally chic. He went on to create Hepburn's clothes for her movies including Love in the afternoon, Charade, Paris when it sizzles and Bloodline. 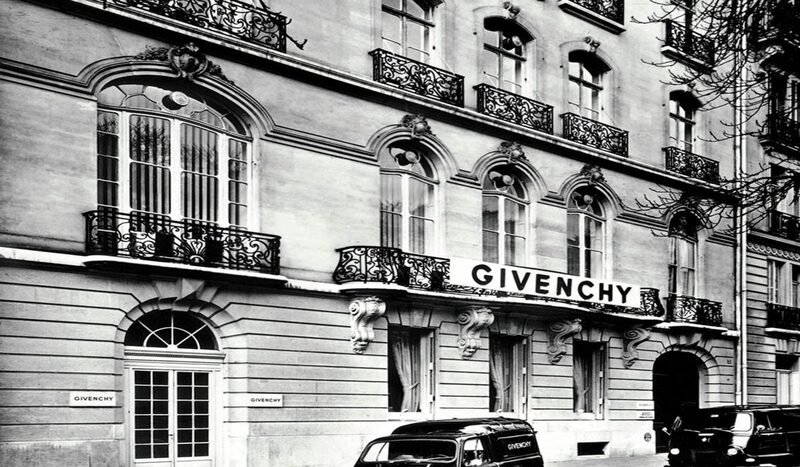 Throughout the '60s, Givenchy's global fame spread. 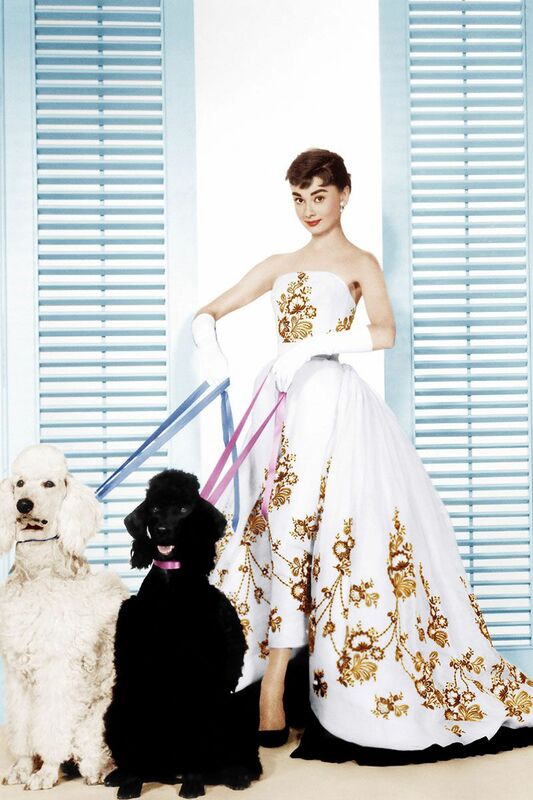 In addition to Audrey, he also styled the world's most recognized women, including First Lady Jackie Kennedy, Princess Grace Kelly, Vogue Editor-in-Chief Diana Vreeland and Academy Award-winning actress Sophia Loren. Beyond women's fashion, he also launched a men's line in 1969 and designed handbags, accessories, shoes and even luxury cars for the Ford Company in the '70s and '80s. The brand was acquired by LVMH in 1989 and Hubert de Givenchy bequeathed his empire to John Galliano in 1995. 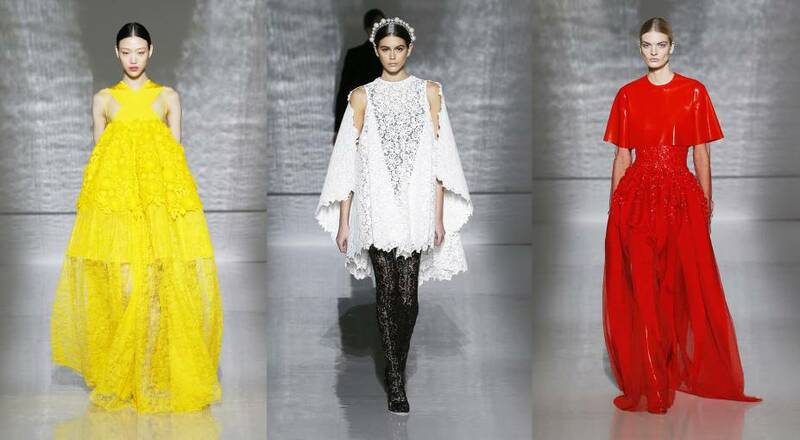 Later, Alexander McQueen would take the helm, and afterwards Julien Macdonald then Riccardo Tisci. 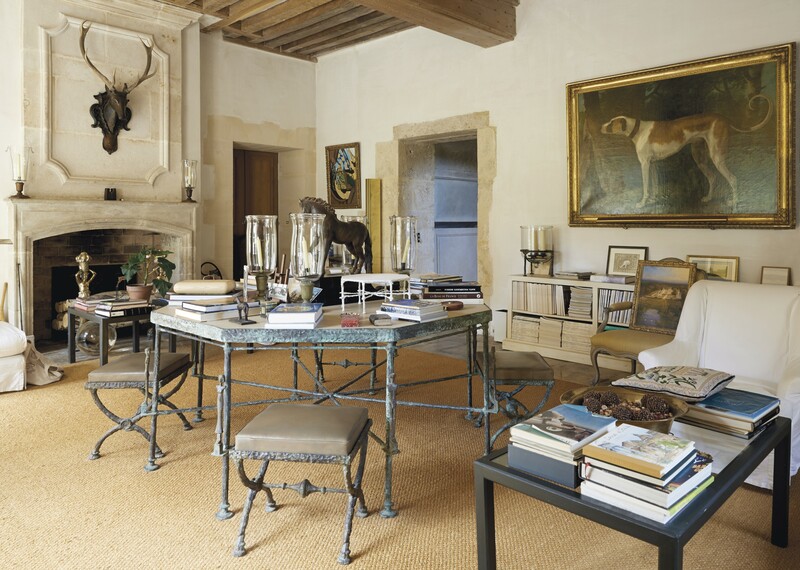 Hubert de Givenchy largely retired from the fashion world after the LVMH acquisition and for the following 25 years he devoted himself to his 18th century French estate, Chateau du Jonchet, where he focused on its interior design, tending the gardens and amassing a collection of modern art and sculptures, from 17th century French court pieces to Diego Giacometti's spindly works that he specially commissioned from the artist. 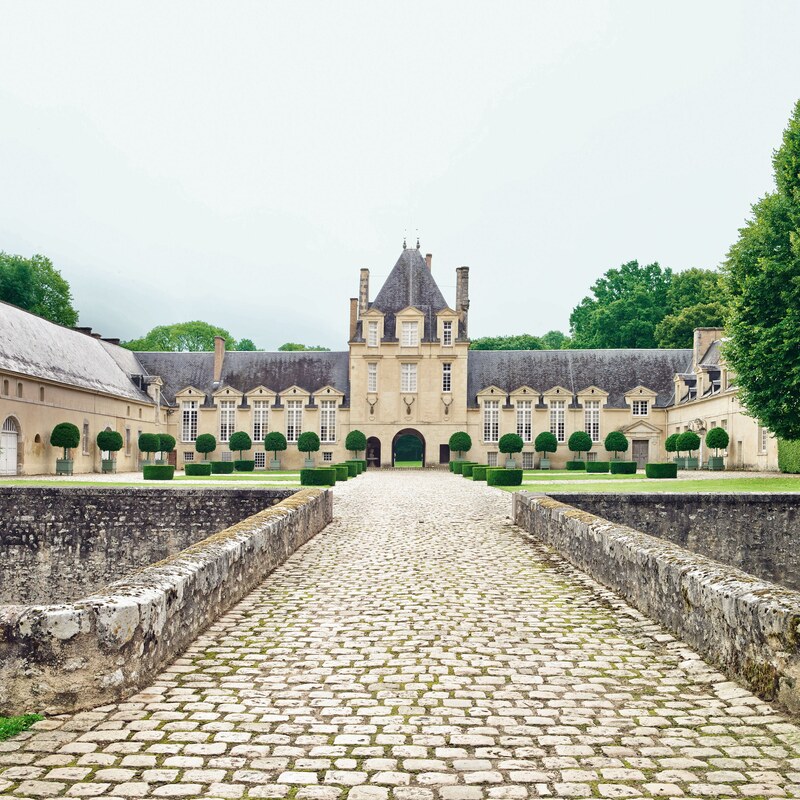 Givenchy and Diego Giacometti enjoyed a two-decade long friendship before the sculptor's death in 1985, and many of Giacometti's works prominently decorated Chateau du Jonchet. His 21-piece Giacometti collection was auctioned by Christie's in March 2017. 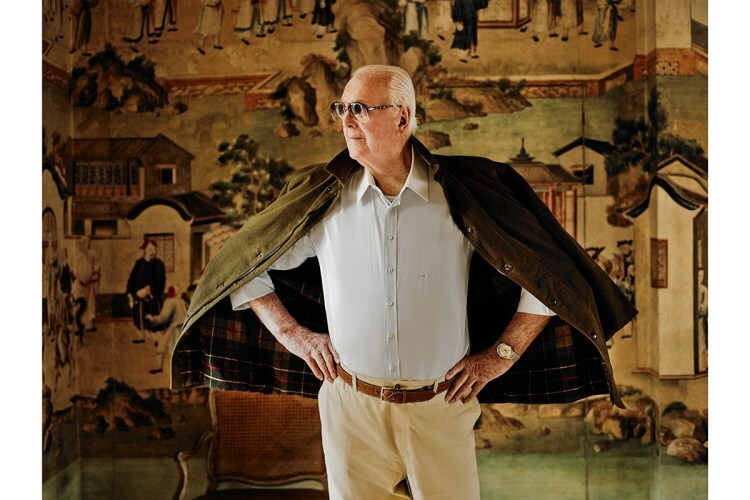 Hubert de Givenchy passed at the age of 91 in March 2018 at his chateau. Bernard Arnault, the CEO of LVMH, said of the iconic couturier, “He was among those designers who placed Paris firmly at the heart of world fashion post 1950 while creating a unique personality for his own fashion label. In both prestigious long dresses and daywear, Hubert de Givenchy has brought together two rare qualities: to be innovative and timeless." 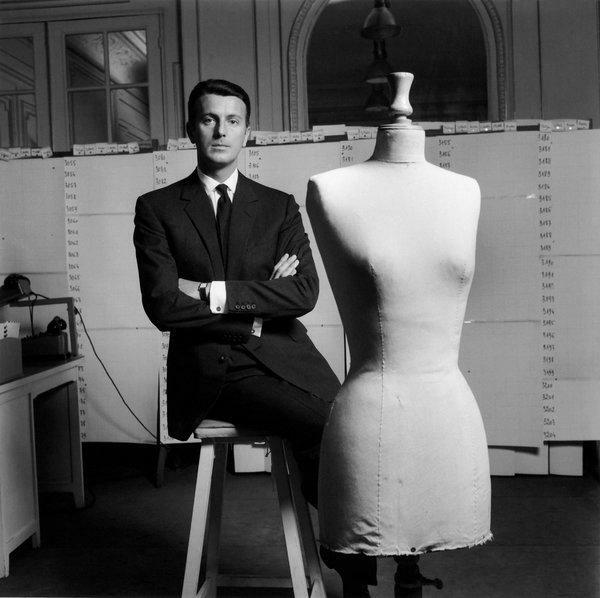 Today, a year after Hubert de Givenchy's death, his legacy lives on with his vision for the refined, modern woman. 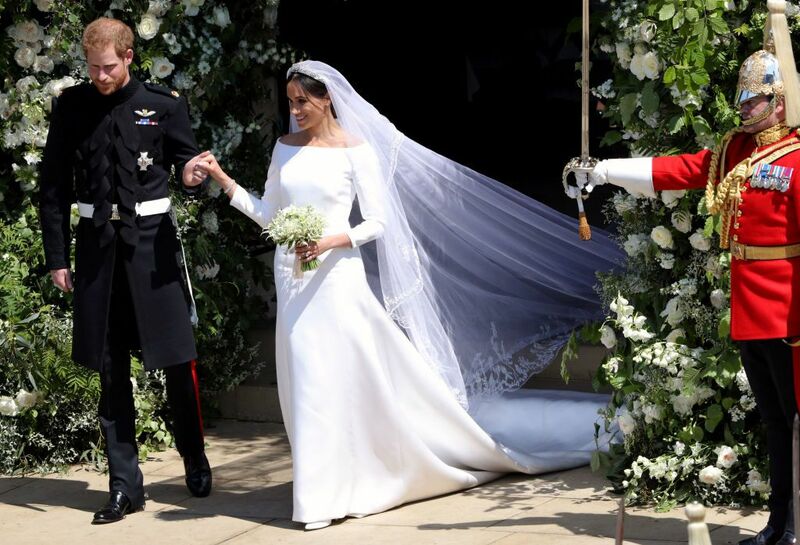 Claire Waight Keller, whose impressive resume includes Ralph Lauren and Gucci, took over the role as Artistic Director of Givenchy in 2017 and was entrusted with the honor of designing the wedding dress Meghan Markle wore in May 2018. The brand continues to uphold Hubert de Givenchy's founding tenets of glamorous silhouettes that are effortlessly chic, while infusing the ready-to-wear and haute couture lines, as well as jewelry, shoes and leather goods, with 21st century innovation.